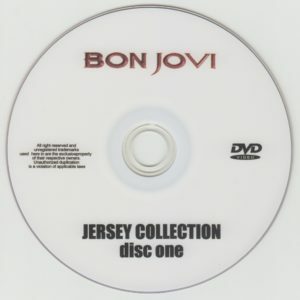 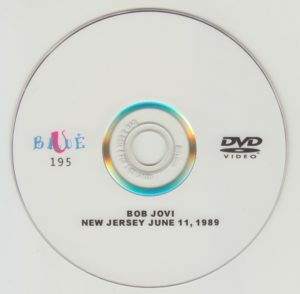 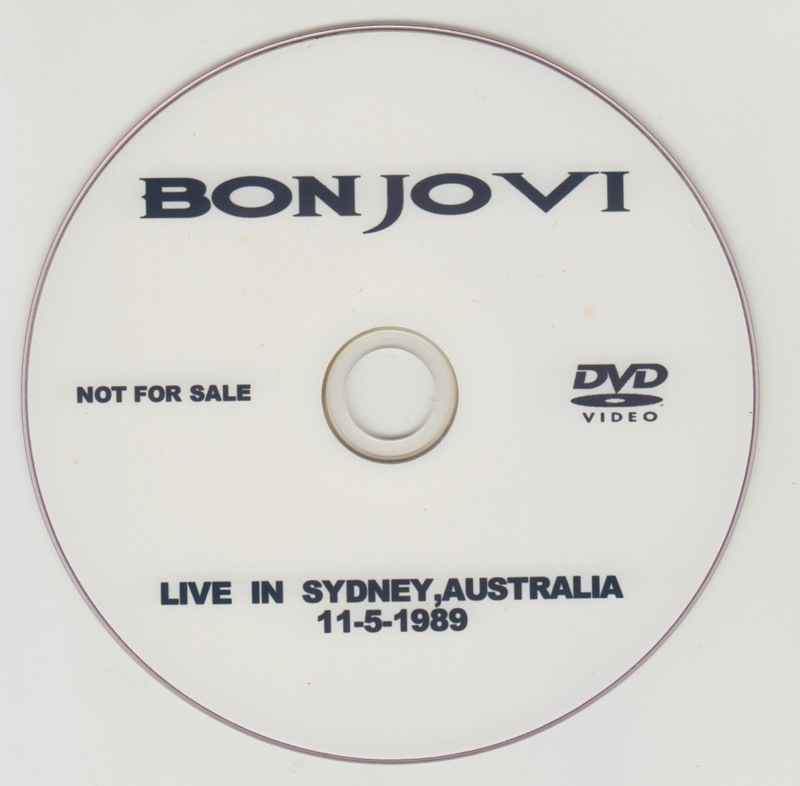 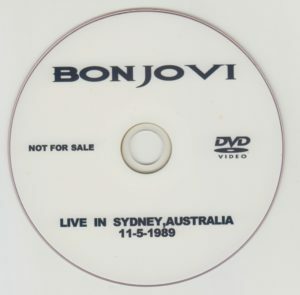 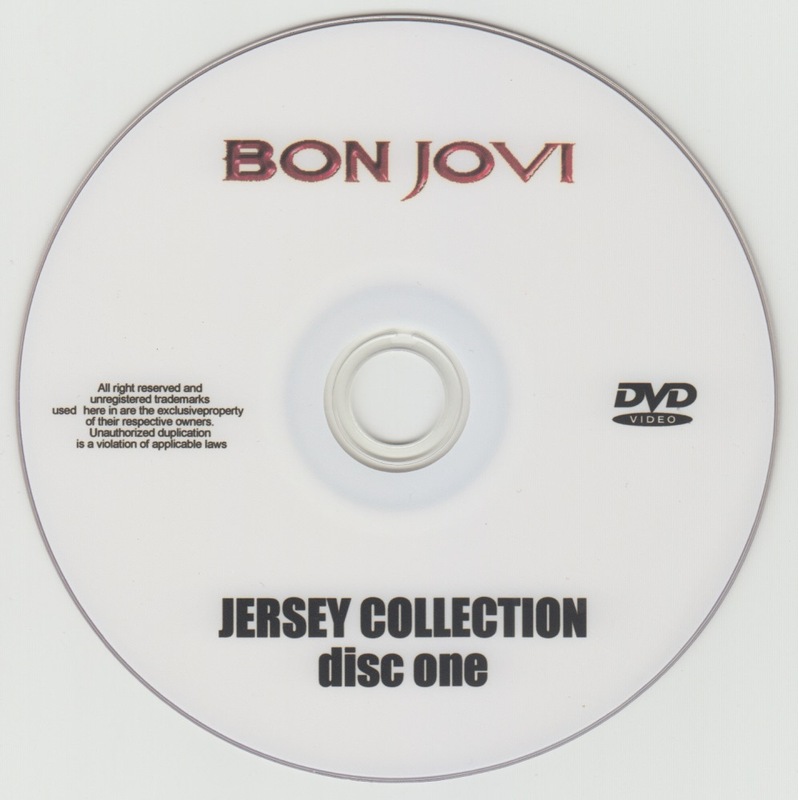 DVD 1 Includes countdown performances at the Tokyo Dome held in 1988 and 1990. A picture broadcasted on television. 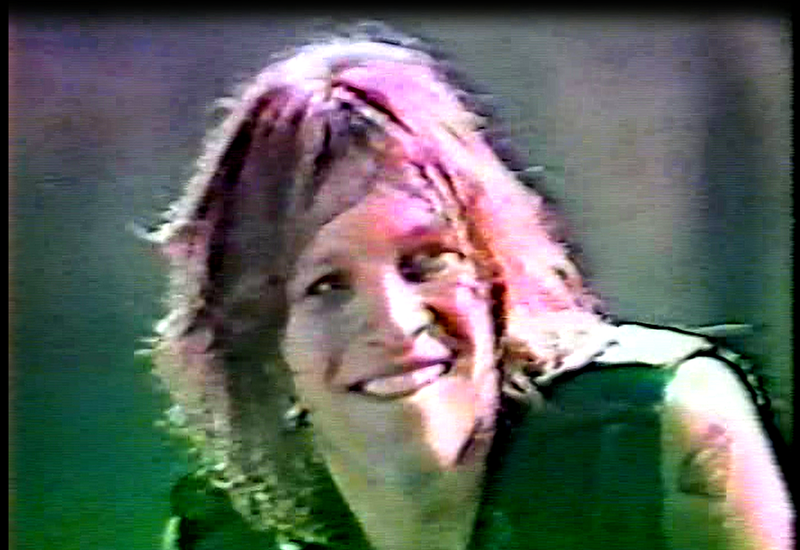 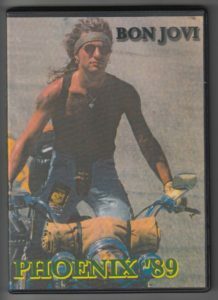 Interview with John Bon Jovi in 1990 interview. 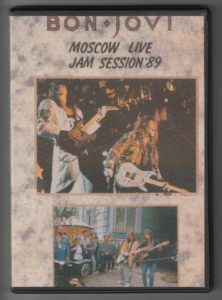 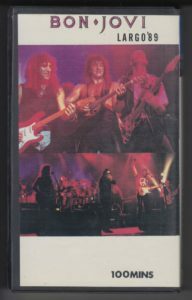 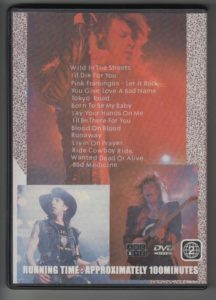 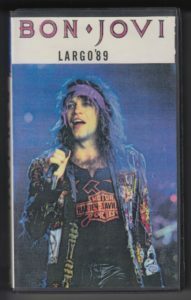 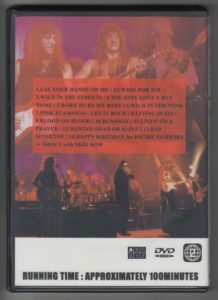 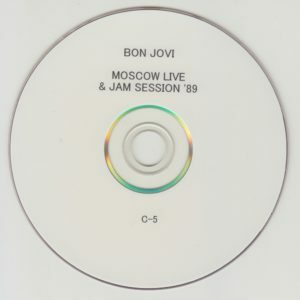 DVD 2 One song from Lago performance on July 11, 1989 and the Moscow Peace Festival in Moscow in August. 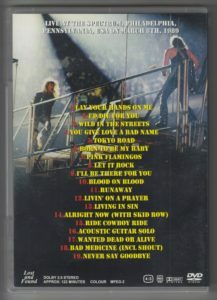 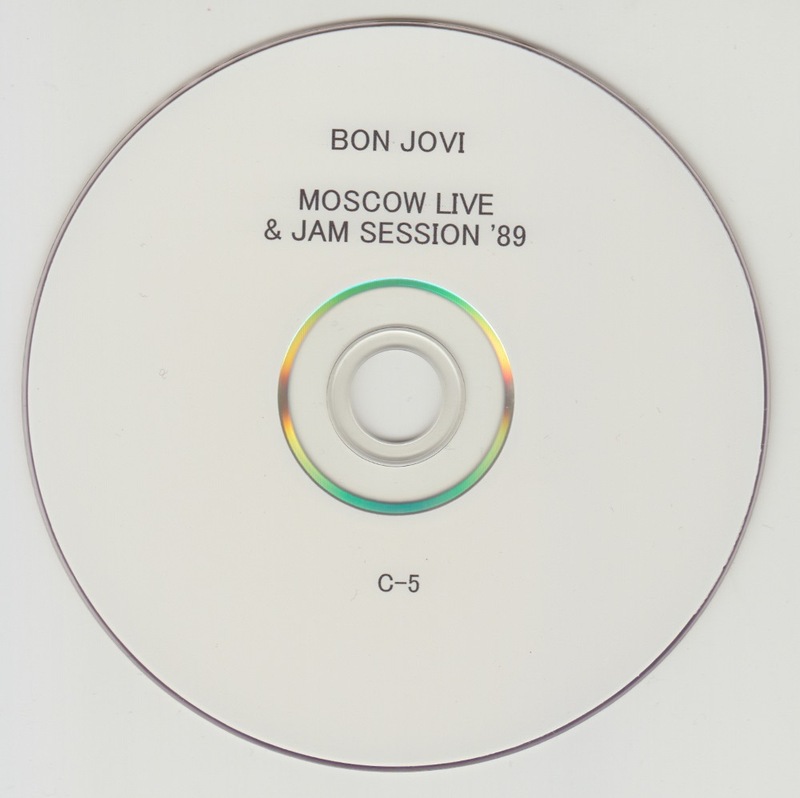 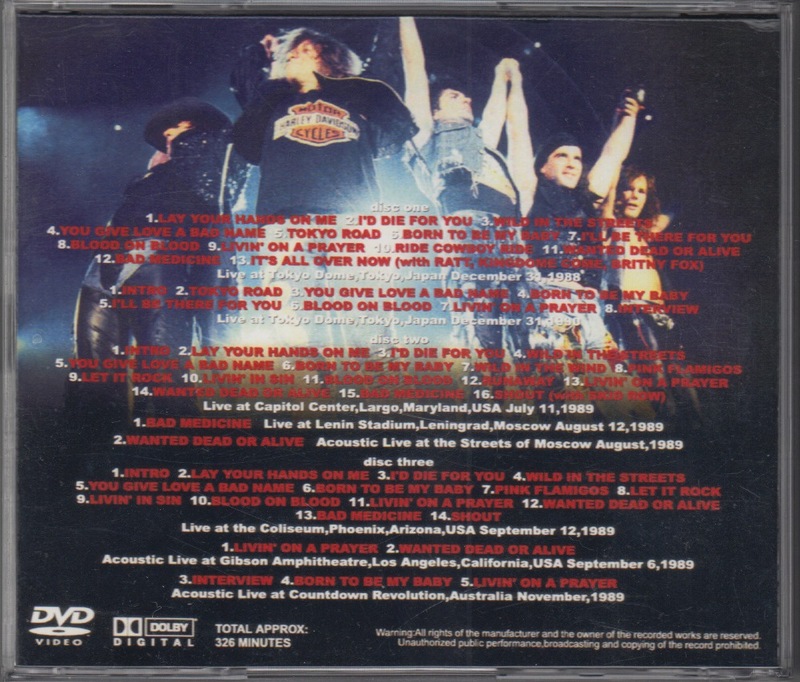 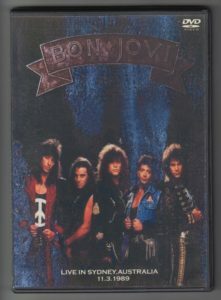 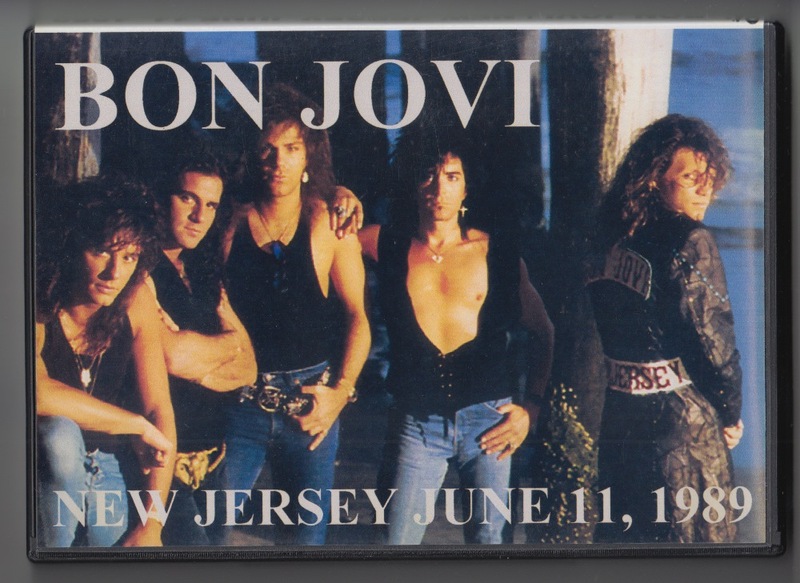 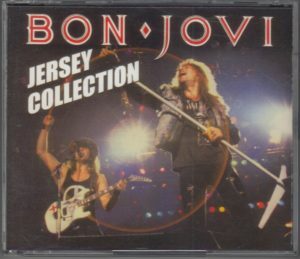 Includes one song from John Bon Jovi and Richie Sambora’s street live. 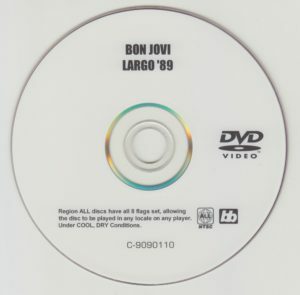 Lago performance is Richie Sambora’s birthday day live. Celebrate Ritchie ‘s birthday with Skid Row after Bad Medicine. 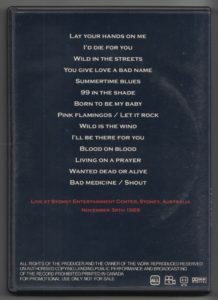 DVD3 September 12, 1989 Performance of Phoenix, MTV Video · Music Awards in 1989, Acoustic Live in Australia. 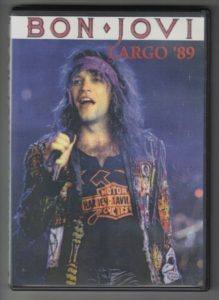 MTV Video · Music Awards is a legendary performance by John and Ritchie that is said to have triggered MTV unplugged birth. 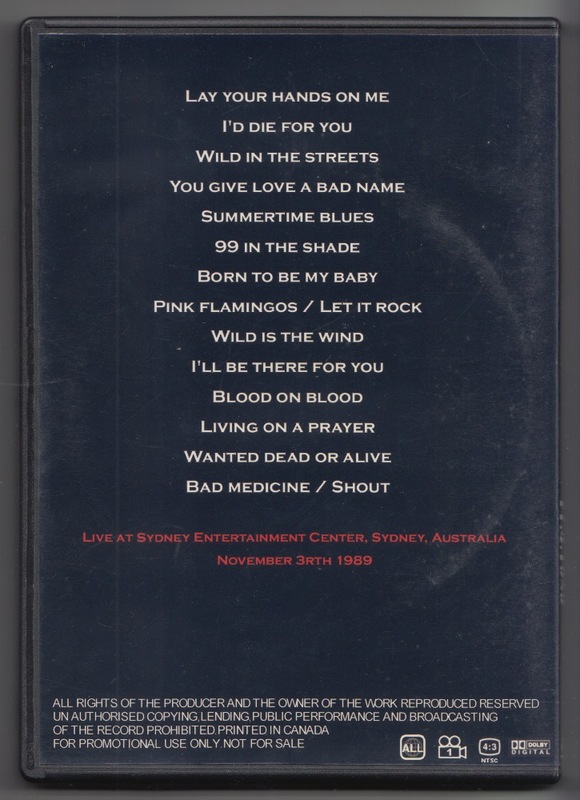 Sydney performance November 3, 1989. Audience shot from the back floor of the 2nd floor seat. 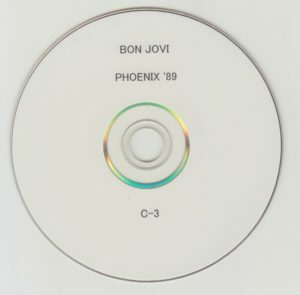 September 12, 1989 recorded from the scene where the member heads to the stage for the Phoenix performance. 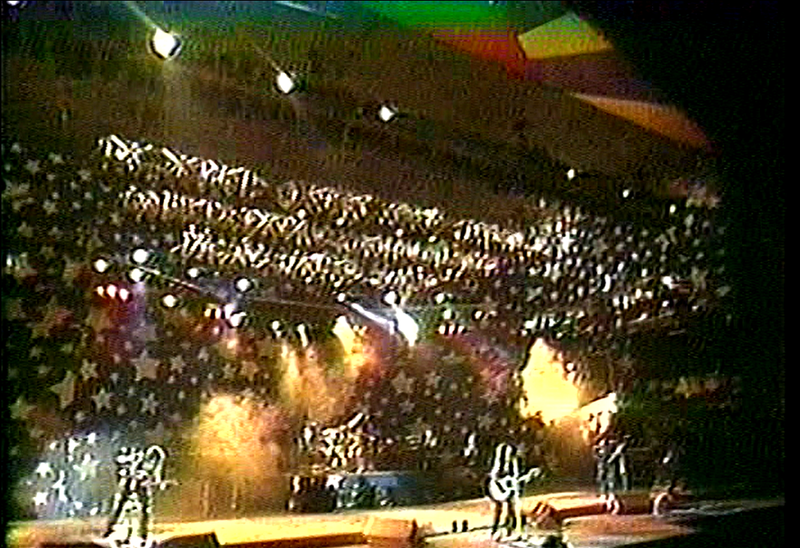 A historical festival held in Moscow in August 1989, MOSCOW PEACE FESTIVAL’s BON JOVI appearance part. On July 11, 1989, Largo performances were recorded. RICHIE SAMBORA’s birthday day live. 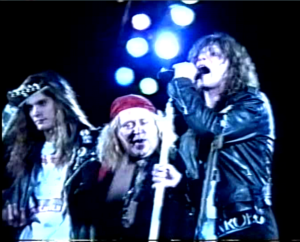 In the 14th song, SKID ROW guests perform. 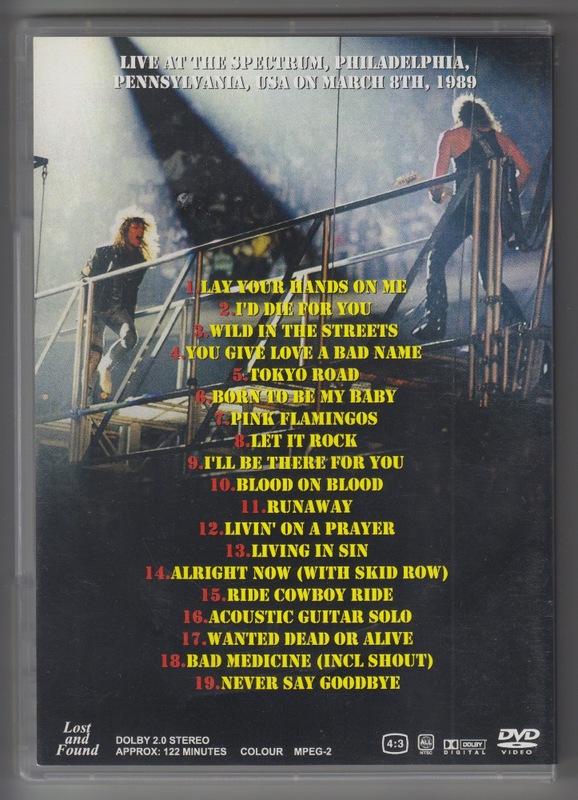 Pink Flamingo of the 7th track, correctly Pink Flamingos. 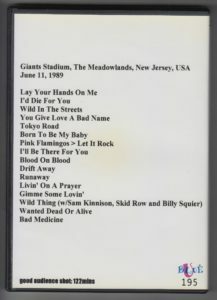 On June 11, 1989, the first Giants Stadium performance was recorded. 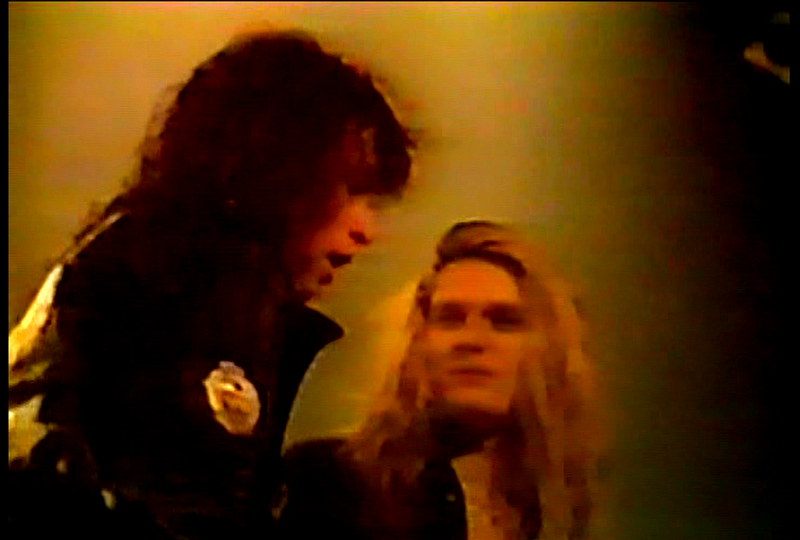 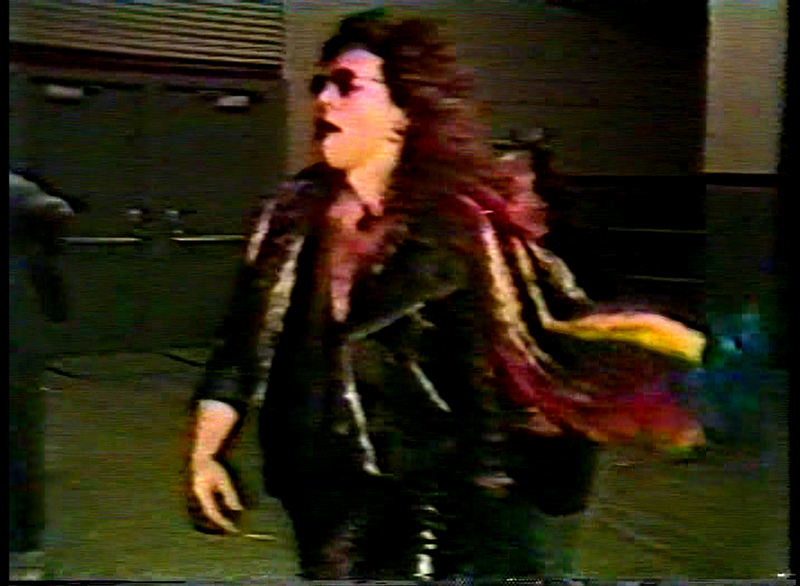 In the 14th song, SKID ROW, SAM KINISON (familiar with Bad Medicine’s video clip), BILLY SQUIER guest guest performances. 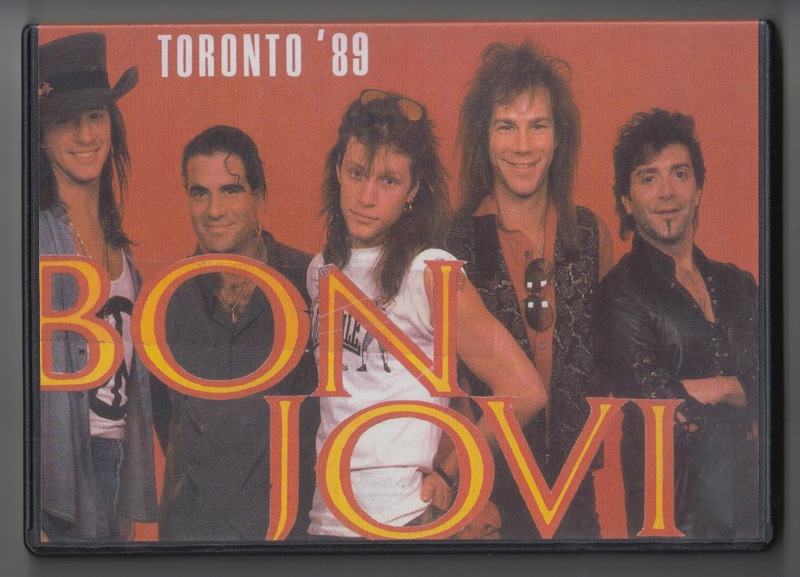 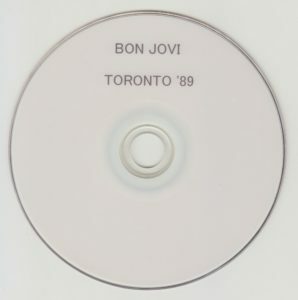 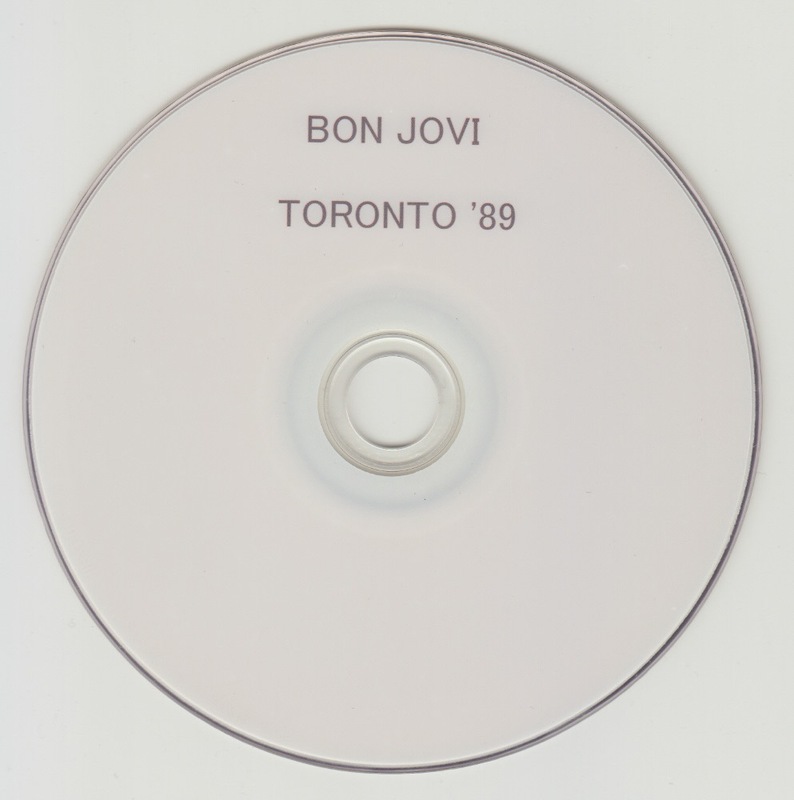 Toronto performance of June 2, 1989 was recorded. 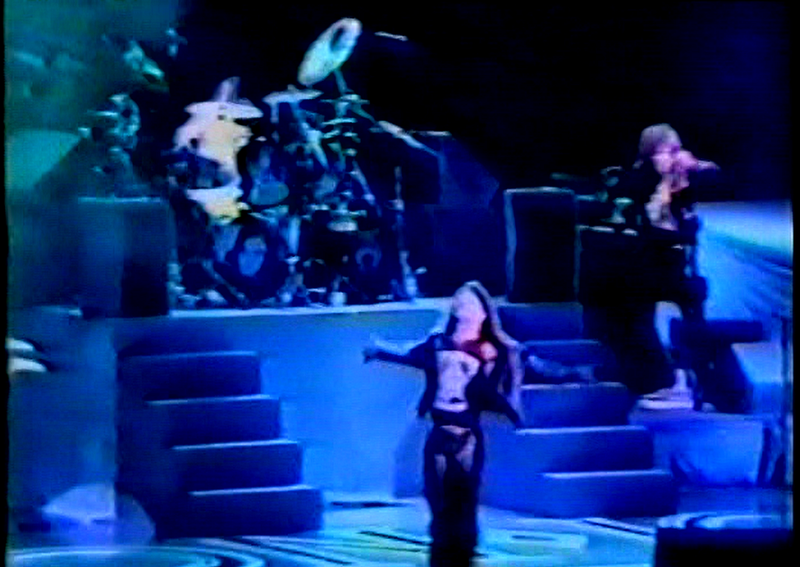 Performance where Lay Your Hands On Me was shown outside the opening. 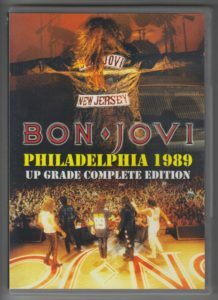 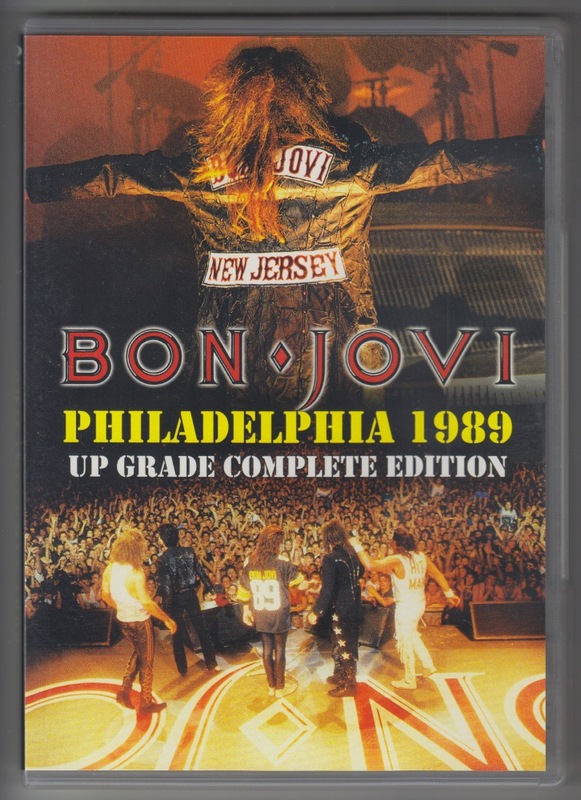 The Philadelphia performance on March 8, 1989 was recorded. For the 14th song, SKID ROW guests perform. 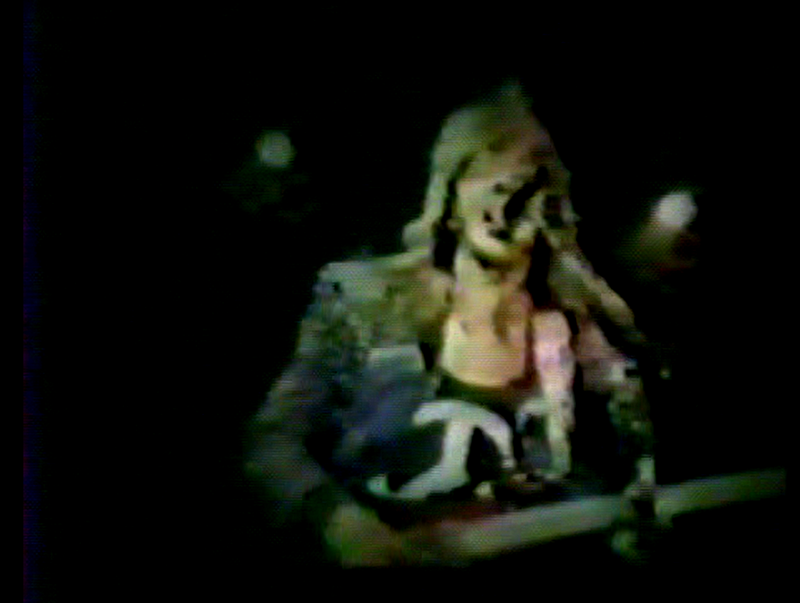 That Alright Now, correctly All Right Now. 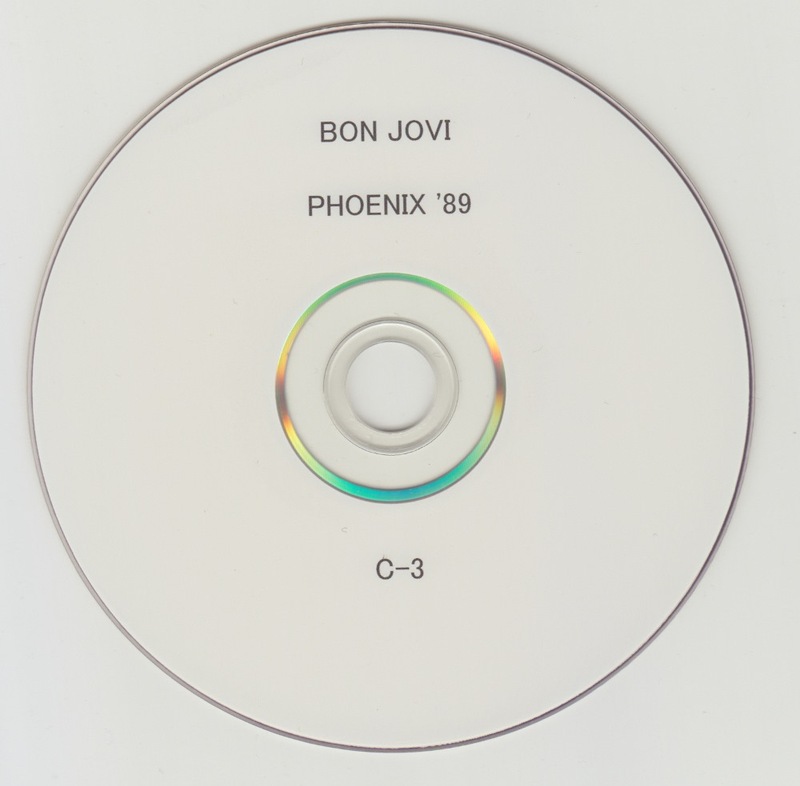 It connects from Bad Medicine to Shout, it is around this time that the flow which becomes a standard later began to be shown.